Otoplasty, or ear surgery, is a cosmetic procedure to improve the appearance of a person’s ears. Candidates for otoplasty may be anyone who feels self-conscious about their ears. This procedure can be very beneficial to people of all ages. It is also important that you are in good general health and have realistic expectations about the outcome of the procedure. Discuss your goals of otoplasty with Dr. Perron so that you can achieve the results you desire. What Should I Expect For My Otoplasty Procedure? 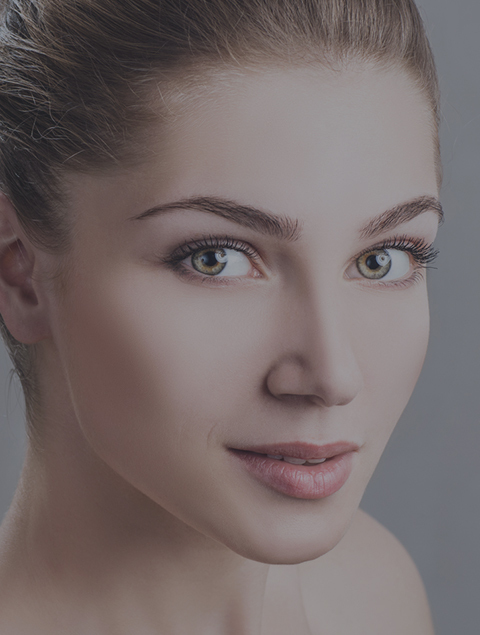 Otoplasty generally lasts one to two hours and is performed on an outpatient basis. The type of anesthesia used typically depends on the age of the patient. General anesthesia is recommended for very young patients, while local anesthesia and a sedative may be used for older children and adults. What Would My Otoplasty Procedure Recovery Look Like? A day or two after the otoplasty procedure, the bandages around your head can be removed. A new light dressing may be needed. The stitches will be removed, if necessary, within one week. Otoplasty patients should avoid sleeping on their side until it is comfortable to do so. It will take only a few days for children to return to school and for adults to be able to return to work and resume normal daily activities. After the ears have healed completely, there will usually be a faint scar on the back of the ears. However, because of the strategic placement of the incisions in ear surgery, the scars should be virtually unnoticeable and will typically fade with time. Are There Any Risks and Complications of Otoplasty Surgery? As with all surgery, there are risks associated with otoplasty. A small percentage of patients may develop a fluid collection behind the ear. This generally dissolves naturally or can be treated with a needle aspiration. Another potential risk is an infection in the cartilage, which can cause scar tissue to form. This can usually be treated with antibiotics, but may occasionally require surgery. Also, you should not expect your new ears to match exactly; even normal, natural ears are not identical. Complications are rare and usually minor, and can typically be minimized by carefully following Dr. Perron’s after care instructions.